WalletHub conducted an in-depth analysis of the Best & Worst States for Working Dads. 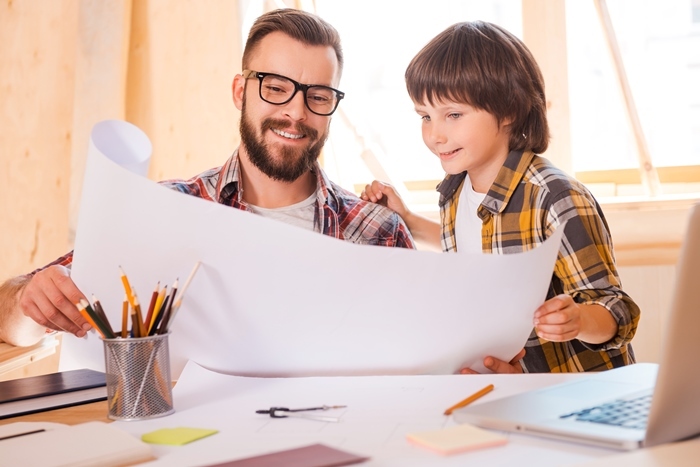 In order to help dads balance their dual role as parent and provider, WalletHub analyzed the work-life balance, health conditions, financial well-being and child-rearing environments for working dads in the 50 U.S. states and the District of Columbia. We did so using 20 key metrics, which range from day care quality to male life expectancy.